Fabulous Funkins was designed by Vicki O’Dell. Lay down newspaper to protect the work surface with newspaper. Wipe down all surfaces with mineral spirits to remove dust and other particles. 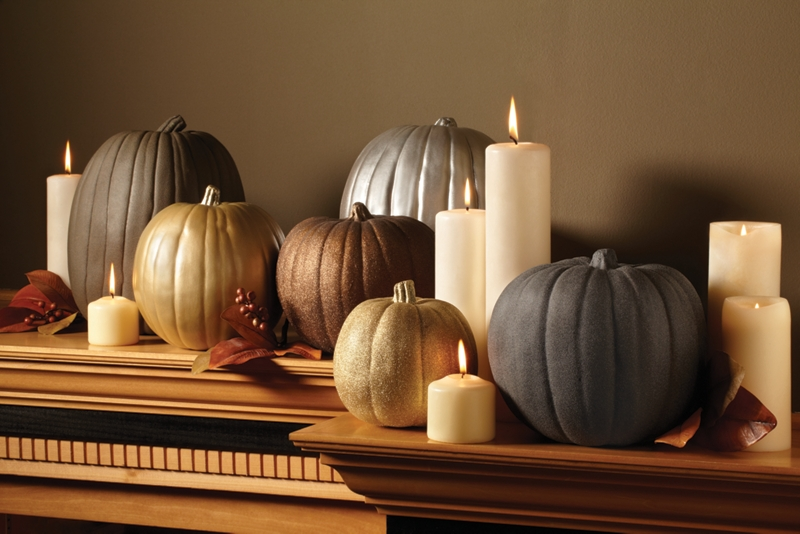 Paint pumpkins in various colors of your choosing, according to the can instructions, using a side-to-side motion in even coats.